← First jam session – off to a great start! Goodbye Ireland then on to Italy & Sweden! 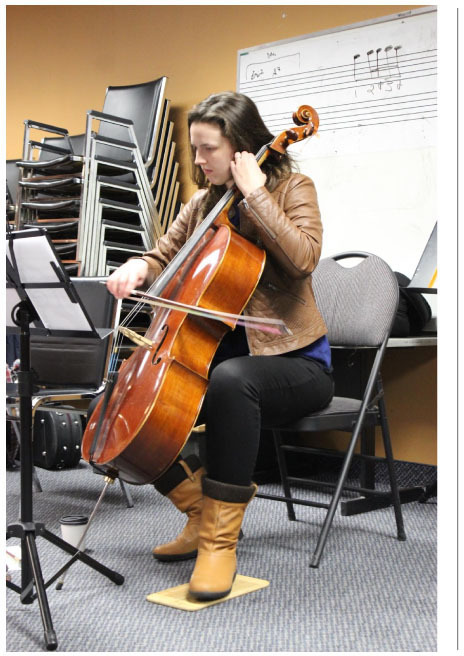 Hi folks: I have heard wonderful reports from the last Sunday practice led by Lea Kirstein (here she is playing her cello!). Beddhu Stenotte, the Italian tune, is now posted. This Thursday, we will review some tunes, pick up at Merrily Kissed the Quaker’s Wife, the Hanter Dro(s), Beddhu Stenotte and see if we get as far as the Swedish tunes. *Reminder that there’s no parking in their lot.